One Night Only! 2:00 a.m. en route to bathroom, see The Chicken in all her uncoordinated glory! First black eye EVER. 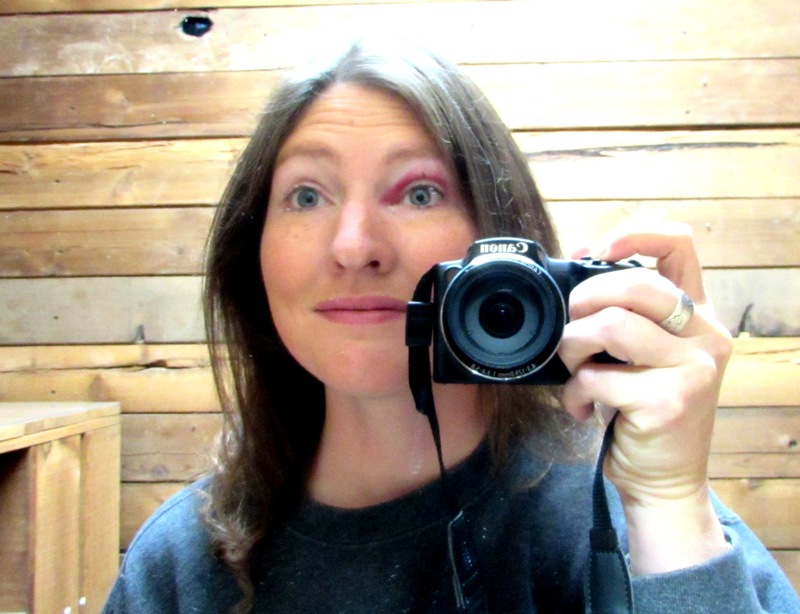 Hopefully last black eye ever…….. I really gotta stop running into, falling over and bumping things in the night……. you poor thing! I am so sorry that you had a tumble, but I am also glad that you didn’t break anything.